Interned Irish republican Marian Price will learn this week if she will be be freed after more than two years' imprisonment according to the Parole Commission which will make an announcement by Thursday. The british SS (secret services) say she no longer represents "a security threat". Marian is seriously ill in a Belfast City Hospital suffering from severe depression and respiratory problems. 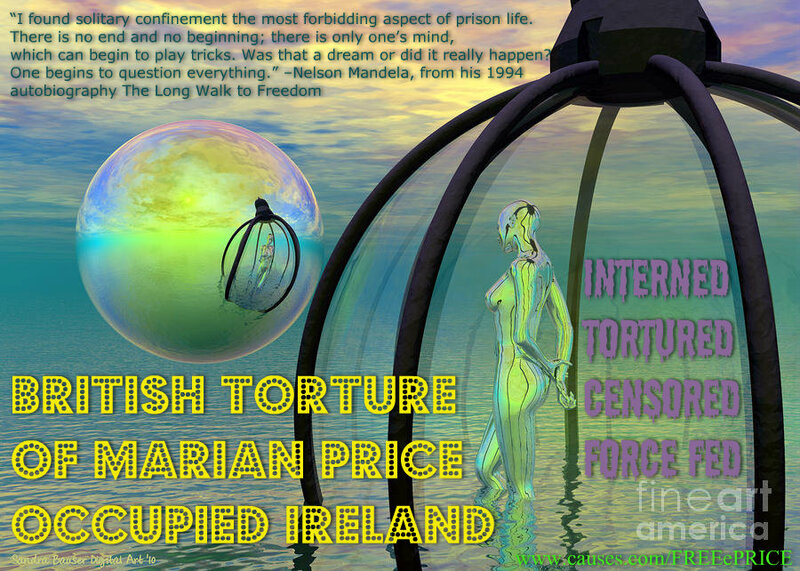 The current internment without trial of veteran Irish republicans Marian Price 59, now interned 2 years without trial and Martin Corey 63, interned more than 3 years among others, is causing serious resentment to build in Ireland against the British Tories and their occupation. Internment without trial is an odious instrument of wartime, to control the general population. 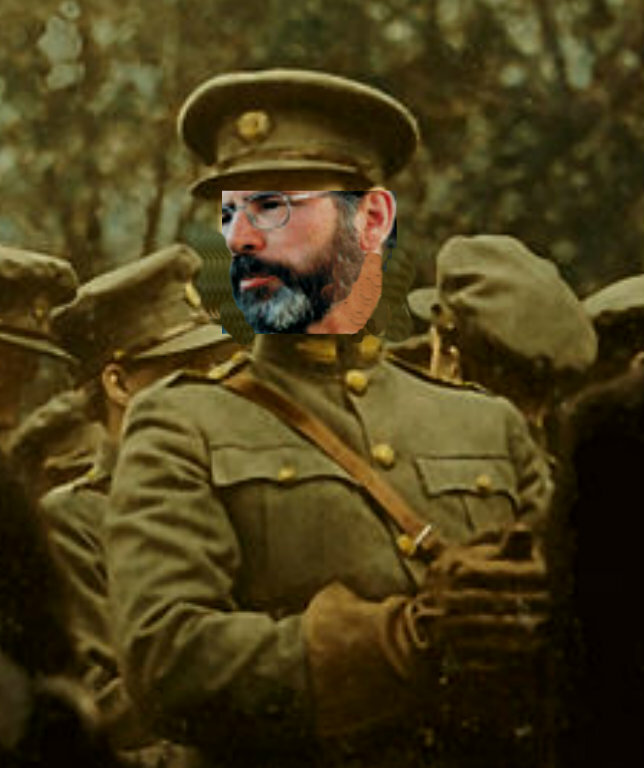 It's use in the wake of a supposed Peace Process in Ireland is guaranteed to eventually bring war again to Ireland, as it did, when last introduced forty years ago, igniting the powder keg of injustice, that already exists with British occupation in Ireland. Below is an article of the sequence of some of the events around the internment of Marian Price. For those who recognize justice as being the foundation for a prevailing peace, and non violent activism, as an alternative to violence, your help is desperately needed, to spread the word by re-sharing on Facebook, re-tweeting on Twitter, organizing pickets and demonstrations, to educate and organize the public with regard to facts of this matter. There is a general mainstream media blackout on the facts around internment without trial in Ireland and passive silence, is enabling it to happen, in the same way as it did with Nazi internment and the Holocaust of the last world war. Details around Marian's internment can be found at the link below. NEWFLASH ! 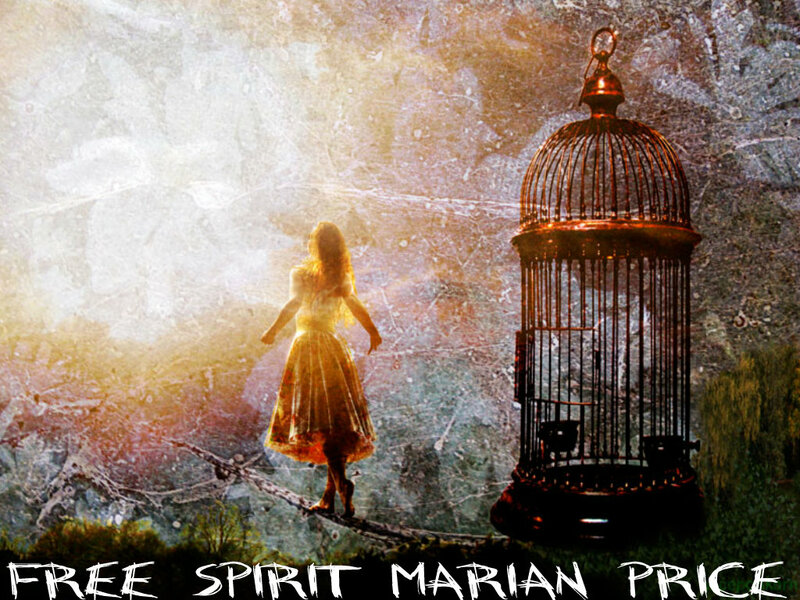 MARIAN PRICE FREEDD TODAY ! 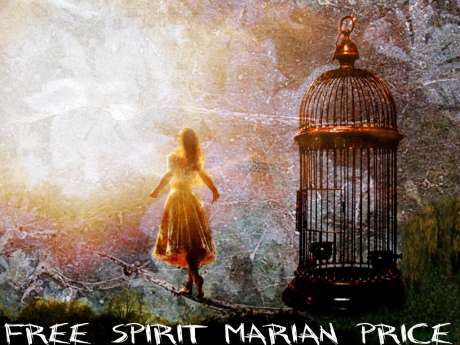 BREAKING NEWS: After strong representations from me, I am delighted to announce that Marian Price will be freed as a result of Commissioners deliberations today. I would like to thank everyone at Indymedia ireland, who helped overcome corporate media censorship of Marian's Internment. I would also like to thank everyone both in Ireland and internationally who ploughed a lonely furrow on her behalf. Celebrate tonight her freedom because it is also you freedom. Tomorrow is another day another fight for the freedom of Martin Corey and other intenees both in Ireland and over!seas ! TAL - Tiocfaid Ar La p Go raibh mile maith agaibh ! Saoirse ! 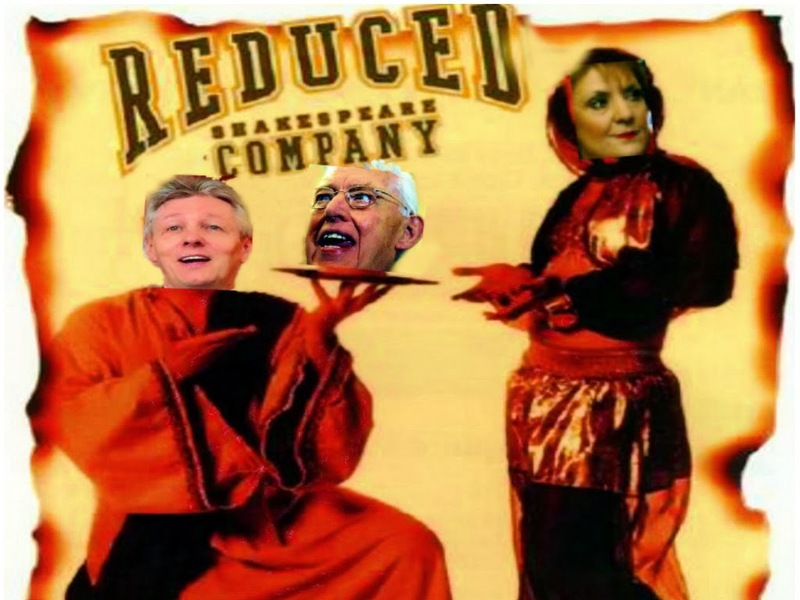 This song Mna Na H-Eireann is for Marian and Dolours who is also free tonight.